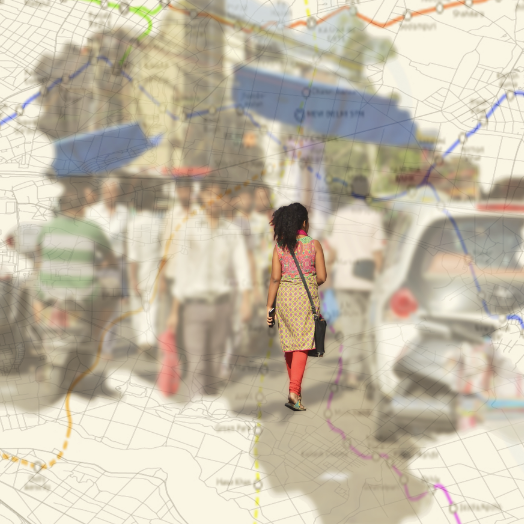 Partnership between the HERA SINGLE team and feminist activists from Hidden Pockets locates pleasure pockets for women in Delhi. 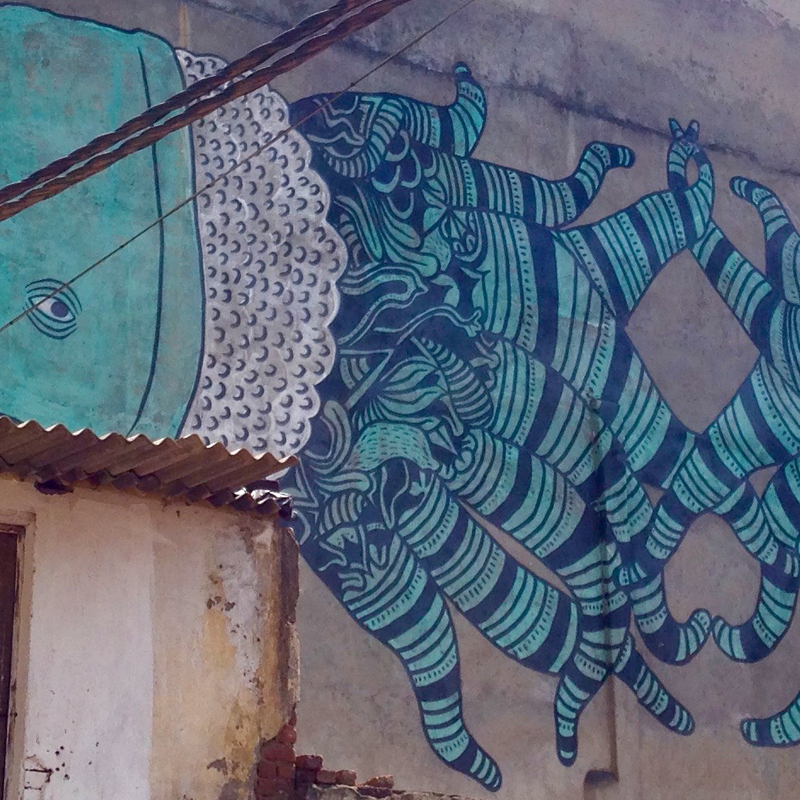 Prior to the Workshop, the HERA Single Project conducted joint fieldwork in Delhi, some impressions of which you can find here. 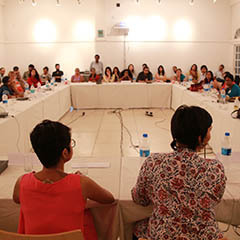 Report on the HERA-SINGLE workshop in Delhi “Solo-cities: Representations of the ‘Single’ in Urban Spaces, October 6-8, 2015. 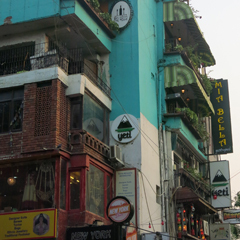 After the excursion through Old Delhi, the research team was invited to visit the Department of Urban Design at the well-known School of Planning and Architecture. 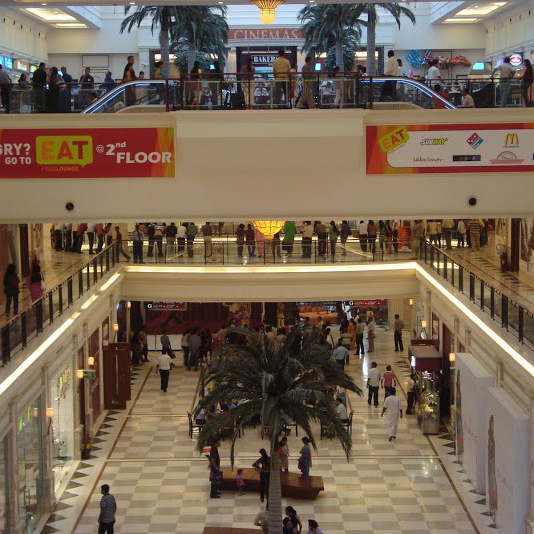 The first site to visit for our SINGLE team’s collective fieldwork in Delhi was the DLF Emporio, the most premium shopping mall in India, on Gandhi’s birthday. 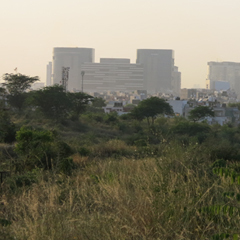 The essay accounts for the team’s research in the satellite city of Gurgaon, in particular exploring three sites and engaging with the broader project underlying the development of the town. 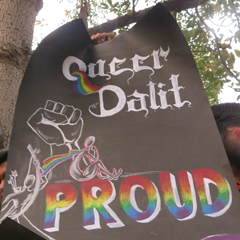 On the 29th of November 2015 the LGBTQ community celebrated Delhi’s 8th annual Queer Pride march. This year’s pride addressed intersectionality and recent discussion on minority rights. 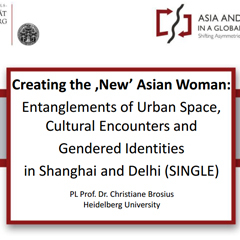 On October 7th, 2015, Penn presented her research findings based on her fieldwork in Shanghai at the HERA SINGLE conference titled, “Solo-Cities: Representations of the ‘Single’ in Urban Spaces” in New Delhi. 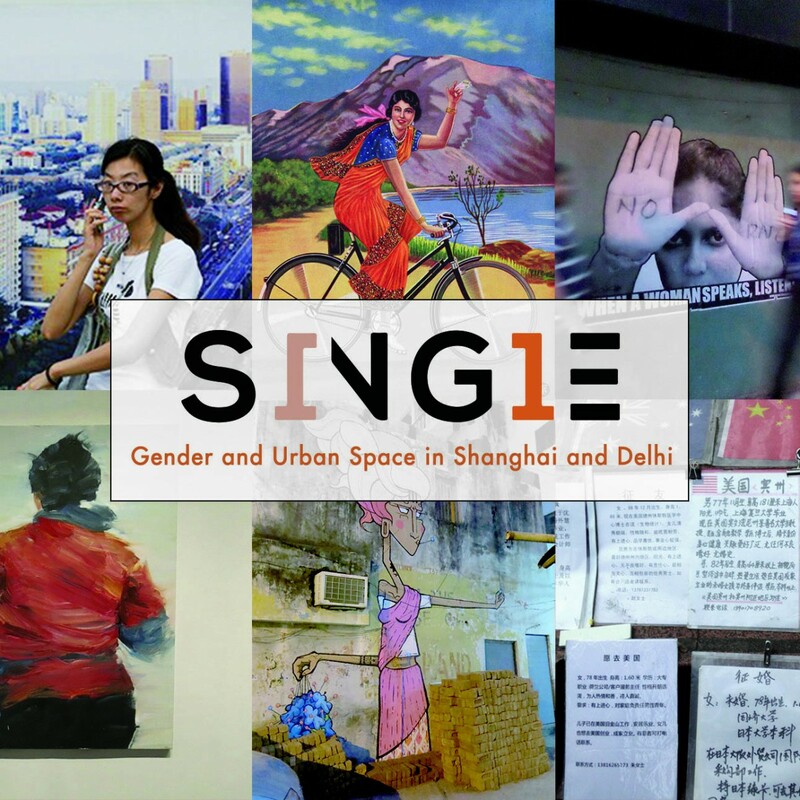 On October 7th, 2015, Penn presented her research findings based on her fieldwork in Shanghai at the HERA SINGLE conference “Solo-Cities: Representations of the ‘Single’ in Urban Spaces,” in New Delhi, India. 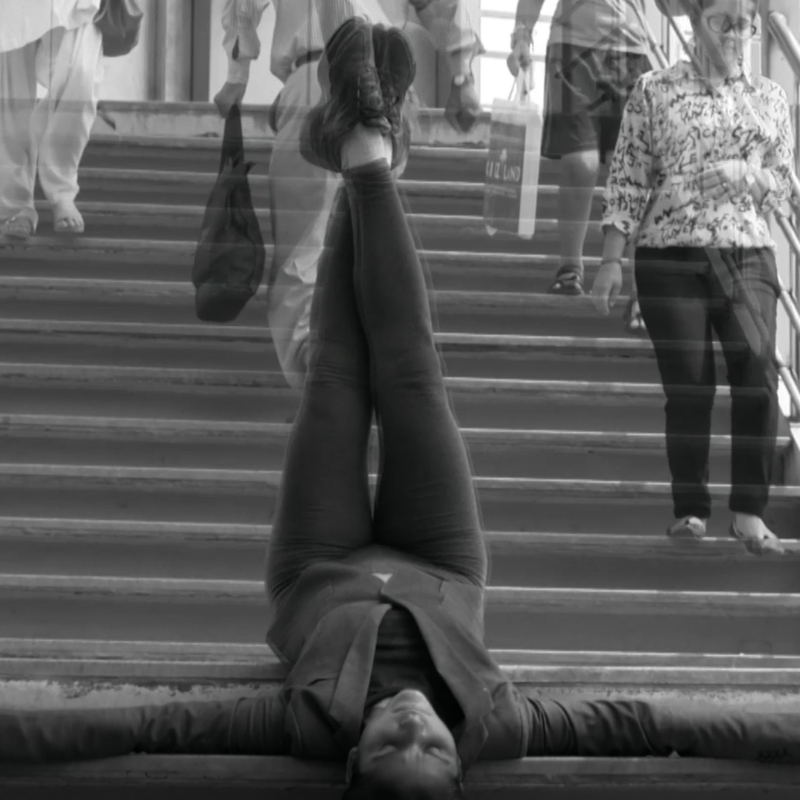 An individual story of how to care for the self as a single professional woman living in a challenging environment. 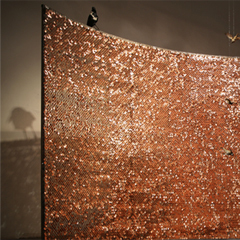 “The function of art is to do more than tell it like it is-it's to imagine what is possible.”(hooks, 281) This article discusses artistic occupations of space as a response to violence, globally. 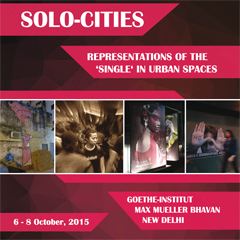 Here you can read the concept note of the next HERA SINGLE workshop “Solo-cities: Representations of the ‘Single’ in Urban Spaces”, which will take place in Dehli on 6–8 October, 2015. 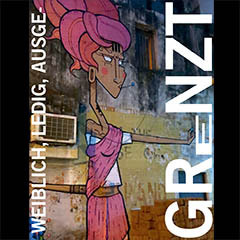 Christiane Brosius' article "Weiblich, ledig, ausgegrenzt - Alleinstehende Frauen in Delhi" (German) was published in Heidelberg University's Research Magazine, 2014, Issue 5. 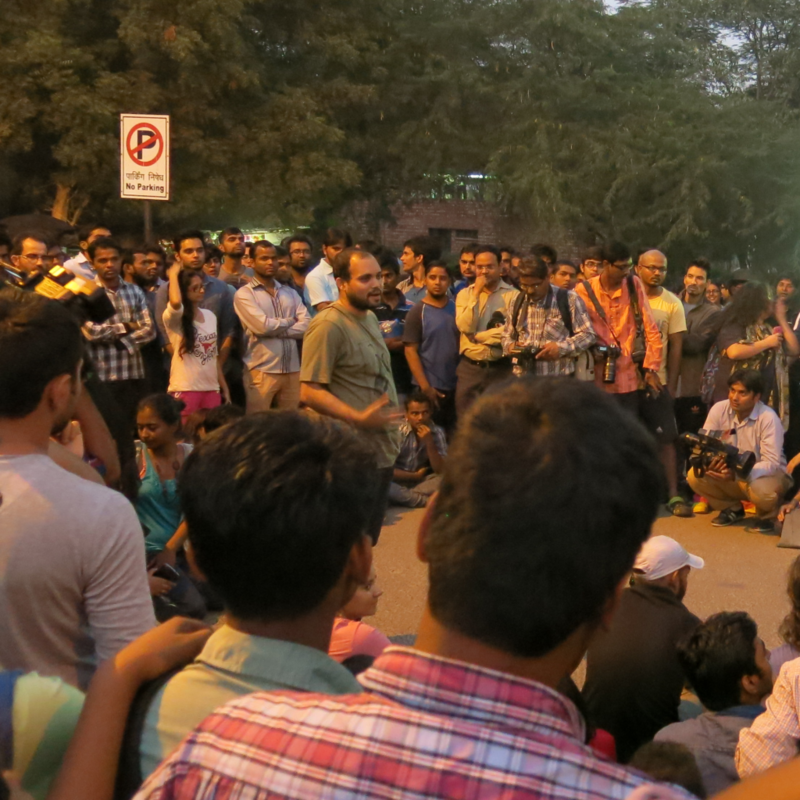 Melissa Butcher's "How Indian Women Are Reclaiming Their Right to Public Space in Delhi", originally written for The Conversation, was picked up by Time Magazine Online. 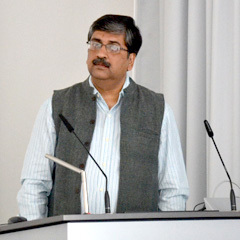 On July 1st 2015, HERA team members at Heidelberg University were joined by renowned anthropologist Sanjay Srivastava for a doctoral workshop. 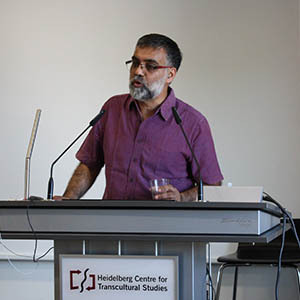 On Wednesday, July 1st, Prof. Sanjay Srivastava (JNU Delhi) will hold a lecture about “From the Five Year Plan Hero to Mr. Modi’s Masculinity: Notes on Modernity, Consumer Cultures and ‘Tradition’ in India." 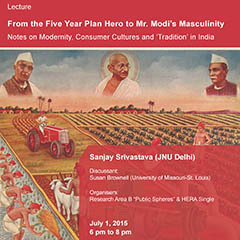 On Wednesday, July 1st, Prof. Sanjay Srivastava (JNU Delhi) will hold a lecture about “From the Five Year Plan Hero to Mr. Modi’s Masculinity: Notes on Modernity, Consumer Cultures and ‘Tradition’ in India." 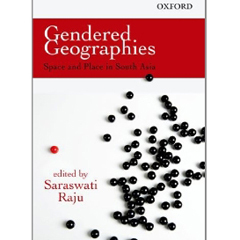 Prof. Susan Brownell (University of Missouri-St. Louis) will lead the discussion. 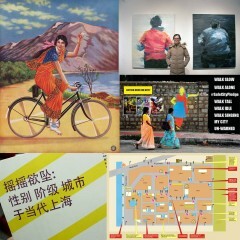 Further information on the images on the front of our current postcard. 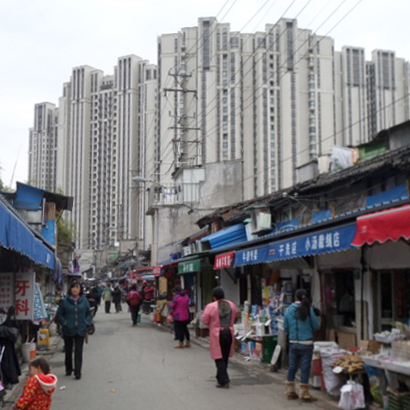 Paper proposals of four HERA SINGLE members have been accepted for the Inter-Asia Cultural Studies Society conference in August 2015, titled “Unearthing Hidden Social and Discursive Practices”. 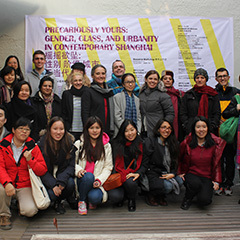 Report on the HERA-SINGLE workshop in Shanghai “Precariously Yours - Gender, Class, and Urbanity in Contemporary Shanghai", December 4-6, 2014. 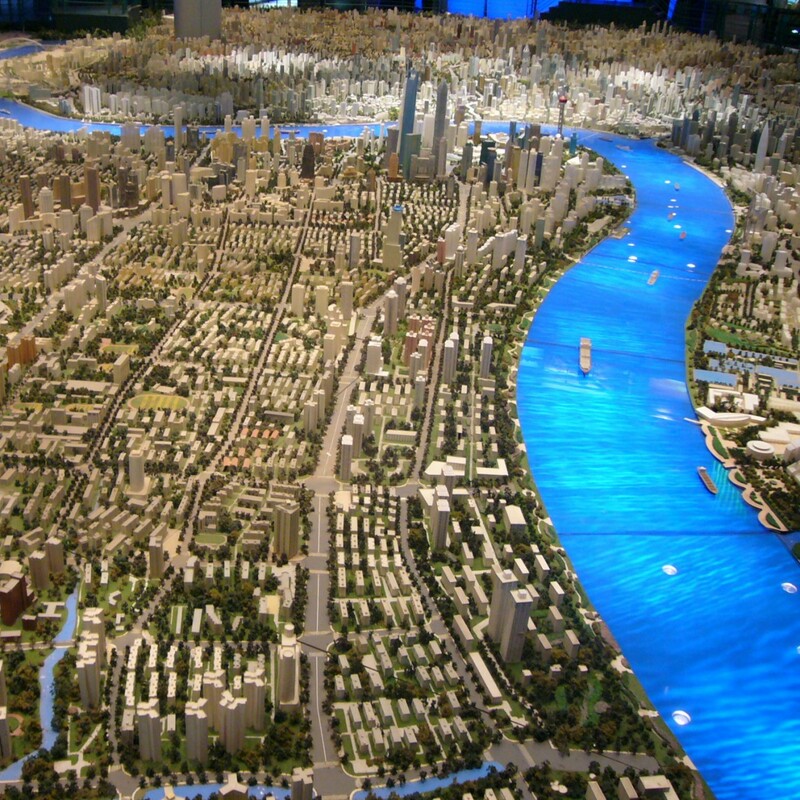 On 7 December 2014, we - the SINGLE Team - visited the Shanghai Urban Planning Exhibition Centre. 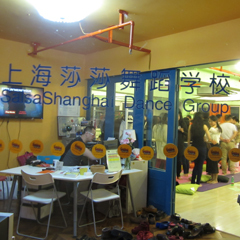 Love Club (lianai xunlianying, 恋爱训练营) was co-founded in 2011 by phycology consultant Wu Di and salsa trainer Bob. 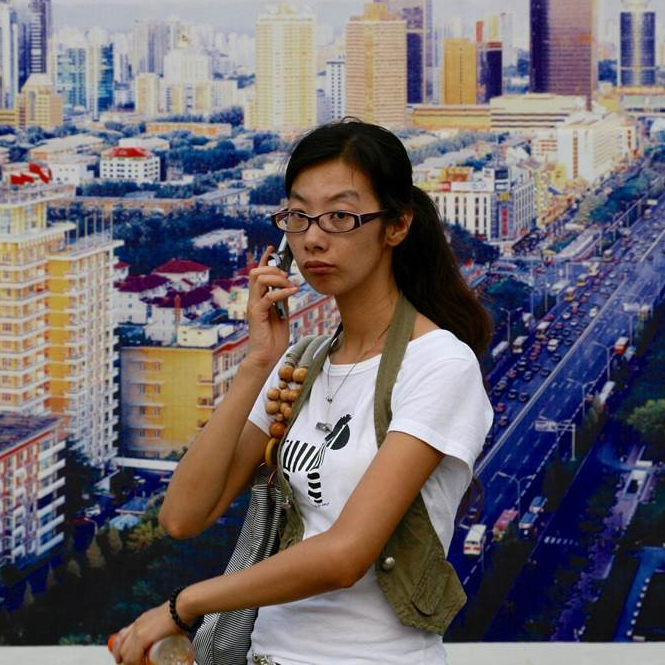 A comparison of ‘global cities’ begins to reveal a set of fractal patterns in the repetition of displacement and demolition. 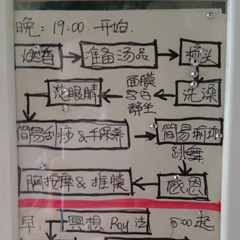 Programme flyer on the SINGLE workshop! 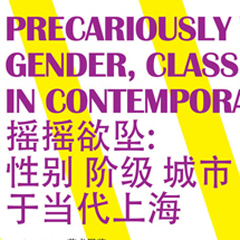 Programme flyer on the SINGLE workshop 'Precariously Yours: Gender, Class, and Urbanity in Contemporary Shanghai', which took place in Shanghai in December 2014. 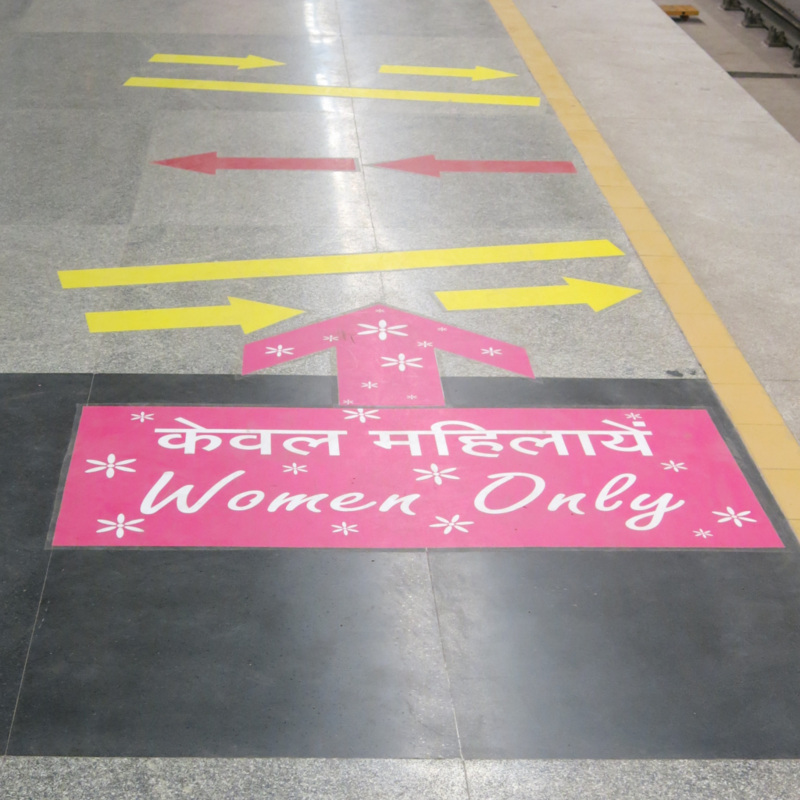 Amidst an ongoing discussion on women’s safety in public space, numerous strategies to raise comfort levels and provide safety measures for female residents have been implemented throughout Delhi. 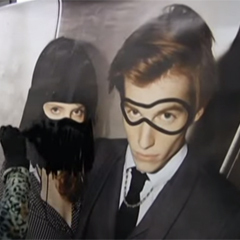 A campaign under the banner “kiss of love” has spread over various cities in India, including Kolkata, Mumbai and Delhi. 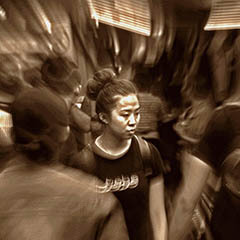 Films, images (both photographs and scanned images from books, magazines, brochures etc. 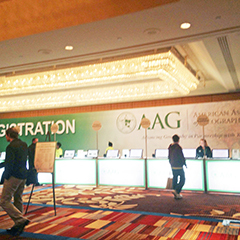 ), and texts of different kinds have been collected and stored in a multi-media database. 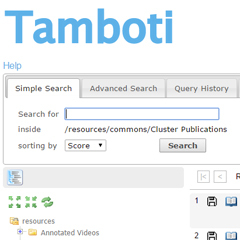 Experts from the Digital Humanities department at Heidelberg University, the Heidelberg Research Architecture (HRA) team, introduced the CRP members to the metadata framework Tamboti. 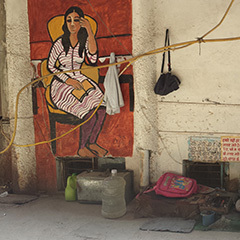 The movie “The Gulabi Gang” (2014) by Indian filmmaker Nishtha Jain will be shown at the Karlstorkino on November 15, 2014. 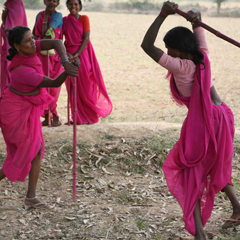 The movie “The Gulabi Gang” (2014) by Indian filmmaker Nishtha Jain will be shown at the Karlstorkino on November 15, 2014. 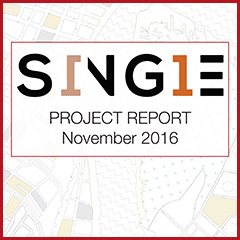 The event is organised by the Humanities in the European Research Area (HERA) project “SINGLE” initiated by Prof. Dr. Christiane Brosius. 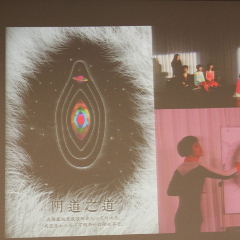 At the meeting with SINGLE project members she elaborated on the entanglement of employment, space and gender and the role of location for gendered practices. 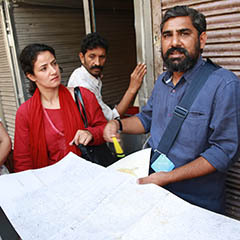 Arunava Dasgupta talked to SINGLE Project members about issues of safety in and identified ‘problem areas’ in Delhi. 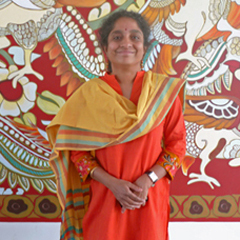 Prof. Rayaprol met with SINGLE project members to discuss the different waves of feminism in India and shared her concerns about the current gender politics. 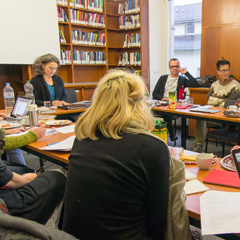 The HRA workshop took place from April 14-16, 2014 at the Karl Jaspers Centre in Heidelberg. 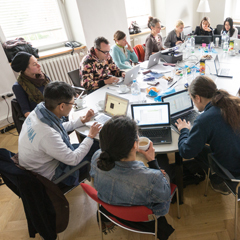 The HRA workshop took place from April 14-16, 2014 at the Karl Jaspers Centre in Heidelberg. 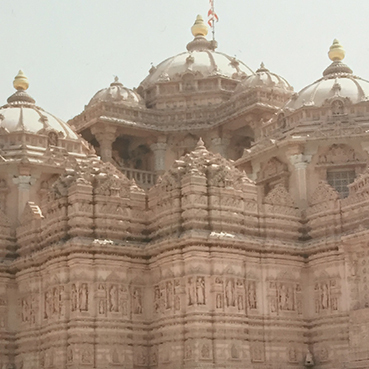 Coordinated by Prof. Christiane Brosius, the workshop trained the SINGLE Project members in using the metadata framework Tamboti, in Annotating Images and videos, and in using multimedia libraries. 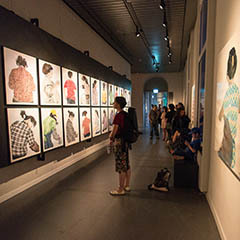 Project presentation by project leader Christiane Brosius at the HERA JRP Cultural Encounters Conference in Dubrovnik, Croatia, 30 September – 1 October 2013. 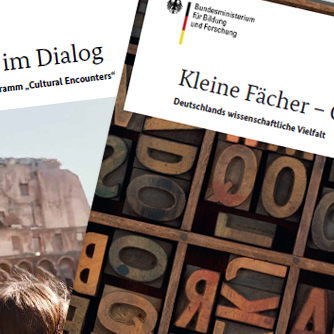 The Kick-off workshop took place from December 5-7, 2013 at the Karl Jaspers Centre in Heidelberg. During the workshop all individual projects were presented, common key terms were defined, publication strategies and possible cooperation with individuals and institutions were discussed. 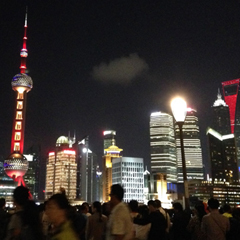 Moreover, the dates for the next workshops were scheduled, the content of upcoming workshop in Shanghai was outlined and possibilities for joint fieldwork were selected.